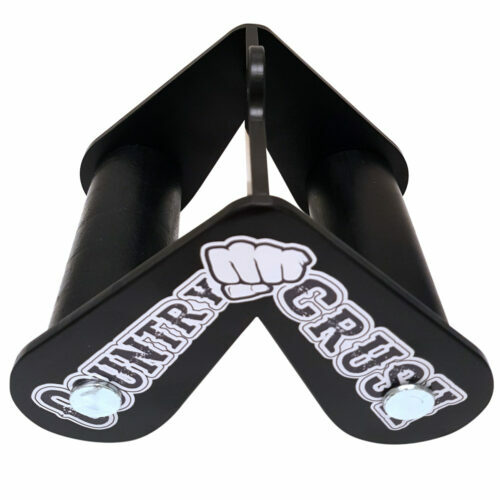 Blacksmiths demonstrated their superior strength by lifting an anvil by the horn–the taper of the horn and the weight of the anvil tested one’s grip to the limit. 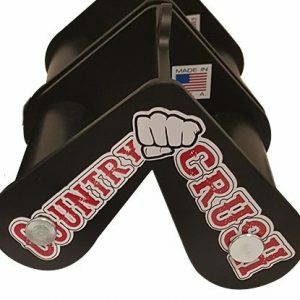 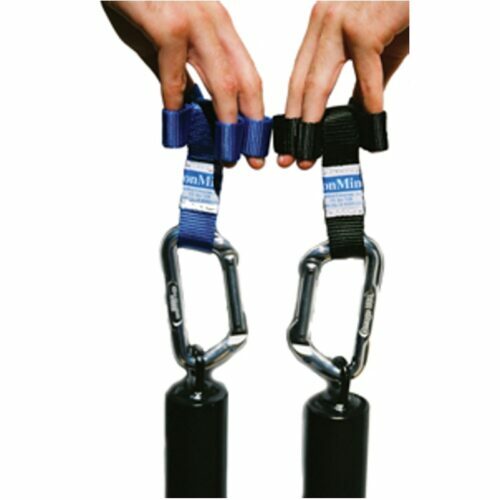 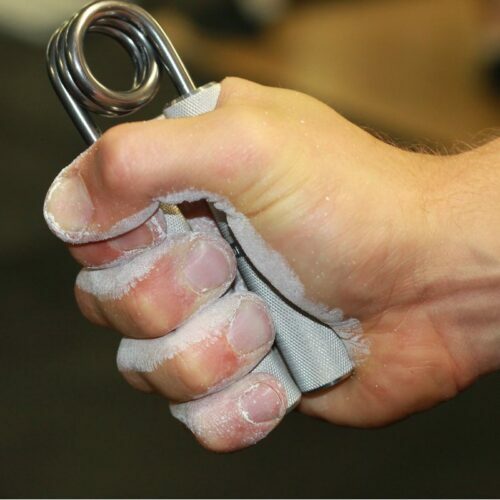 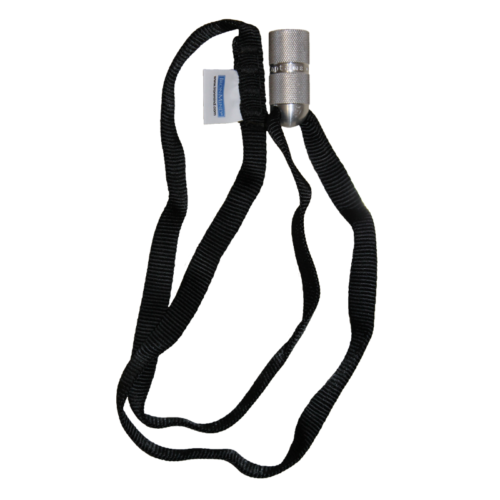 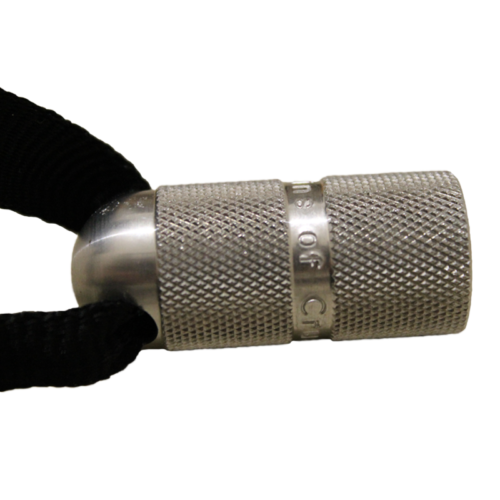 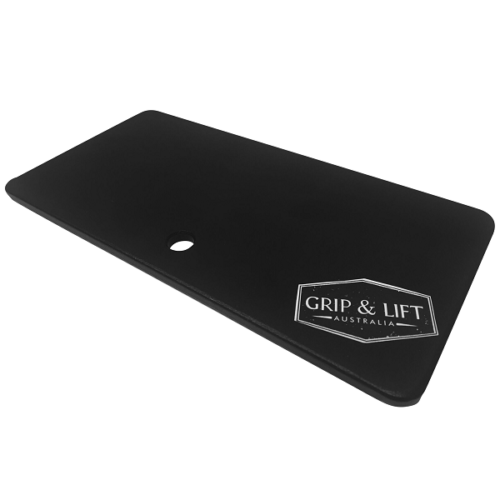 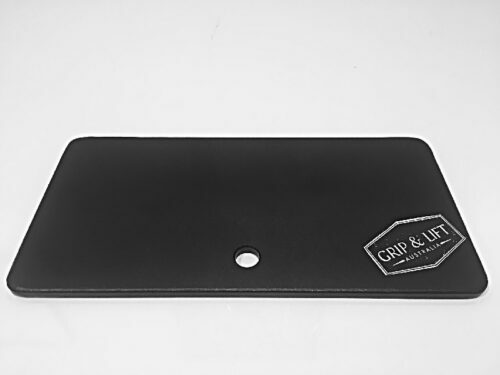 Now you can train progressively and conveniently and this test of grip strength. 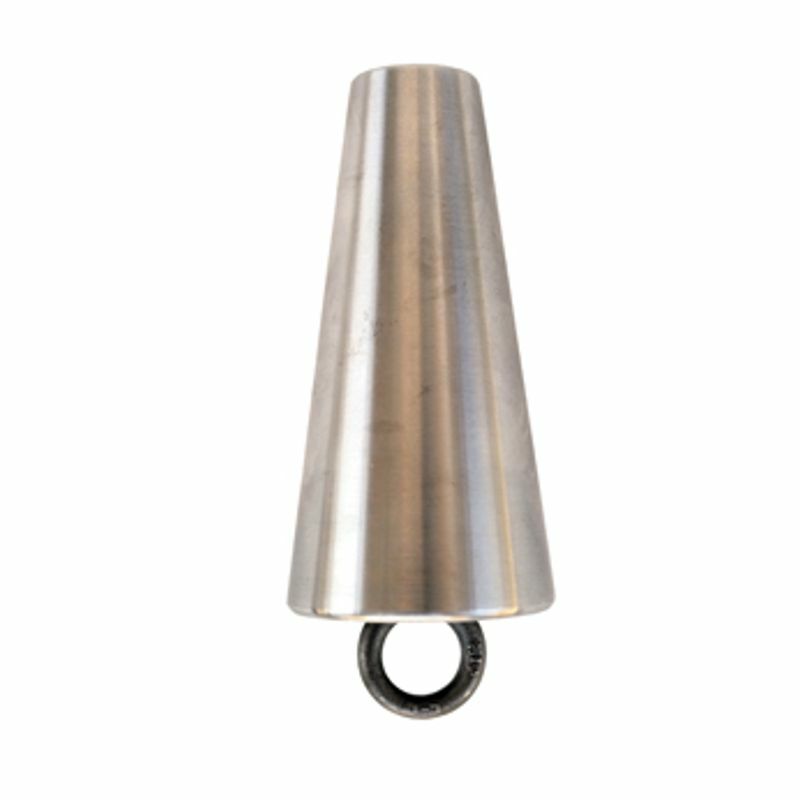 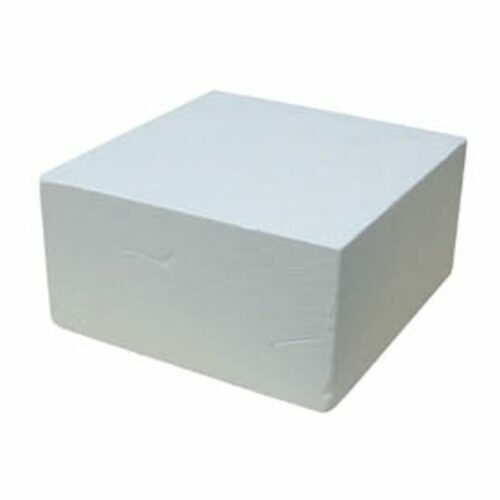 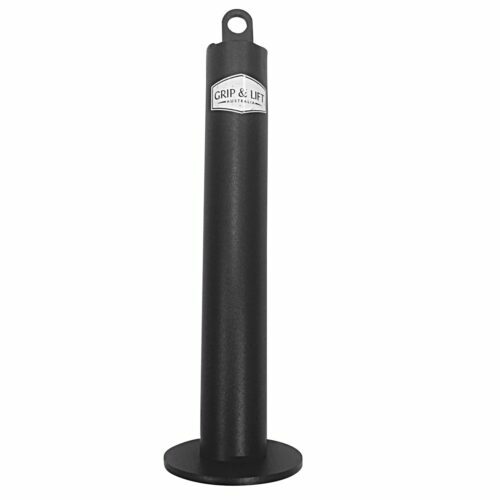 6″ long x 3″ in diameter at one end, tapering to 1-1/2″. 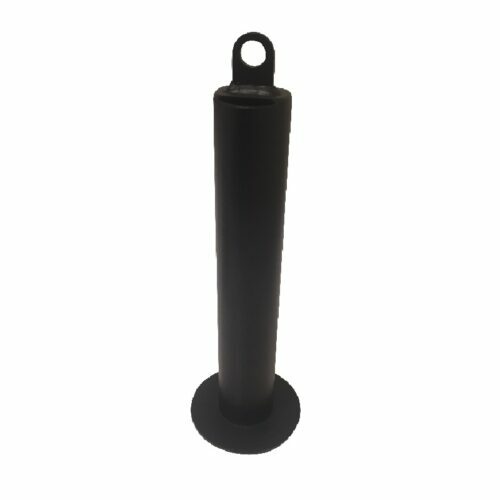 Use a loading pin (not included) for quick, easy weight changes.